I have always been interested in design but I never knew that it could be a career. 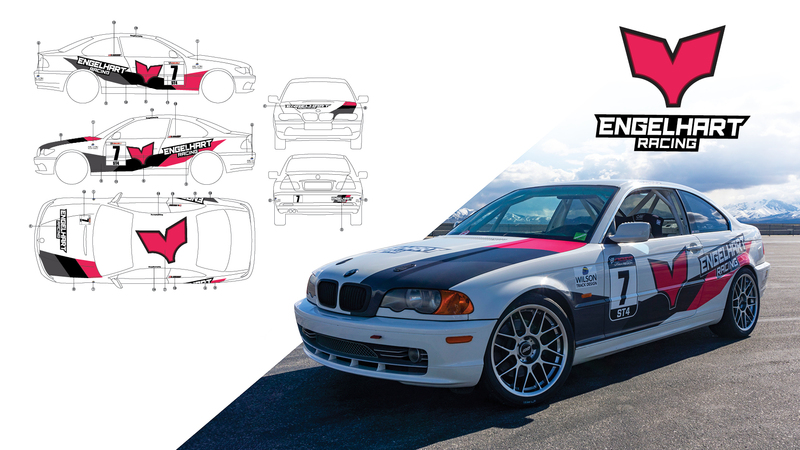 When I first started designing in my early high school years I didn’t know what Adobe Illustrator even was, so I was making logos for my race team in Photoshop (they weren't very good). After discovering Illustrator I started making custom numbers and graphics for myself and teammates. Eventually I decided to look into what graphic design was all about, and I couldn't be happier that I finally discovered I could make a career out of something I already loved doing! 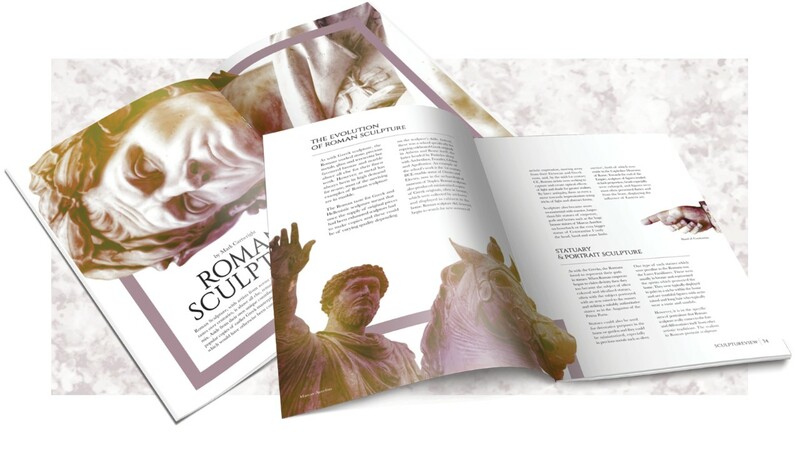 An article in Sculptureview Magazine talking about roman sculpture. The imagery showcases the artistry put into crafting these pieces of work. 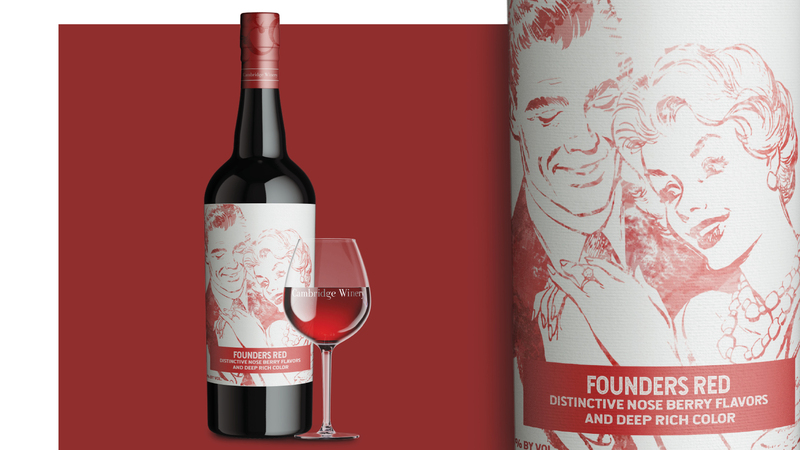 A local winery that produces quality boutique wines that is owned by a married couple. They support local artist by hosting an annual fundraiser for the Cambridge Arts Council. 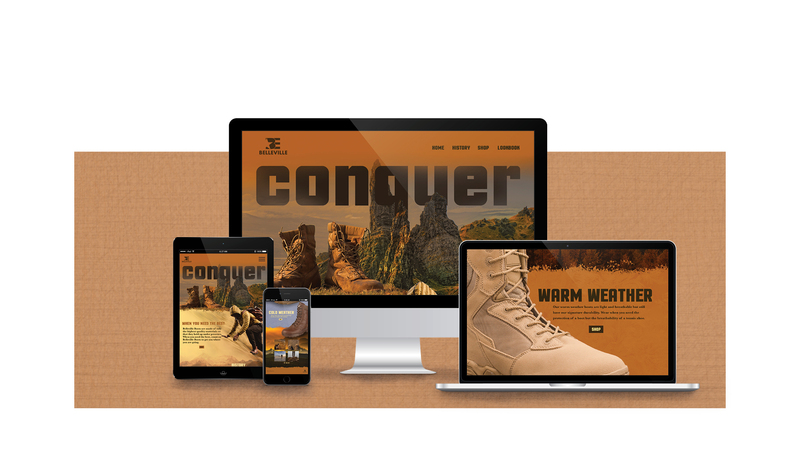 A responsive website that showcases Belleville Boot's toughness and their ability to overcome any challenge. A race team that is currently in auto racing but has also been successful on two wheels.